WitsEnd started long ago with these tiny tiles. 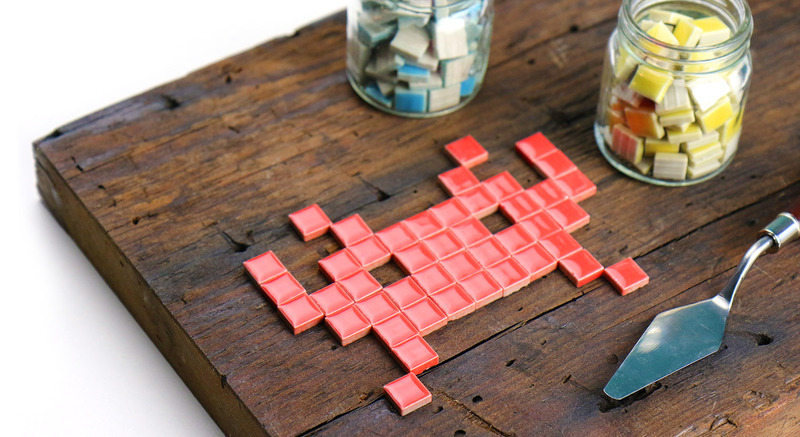 I still love them as much today as much I did as a kid creating my first project; a mosaic trivet. Though many have tried to copy them, these little 3/8" high fired ceramic tiles are still made in the same small factory where quality has been a priority for over 100 years.